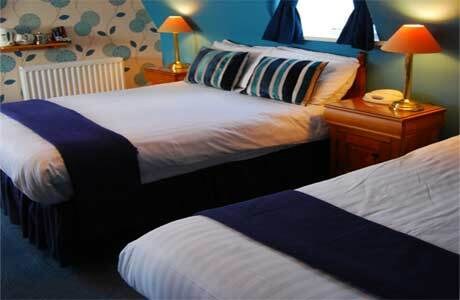 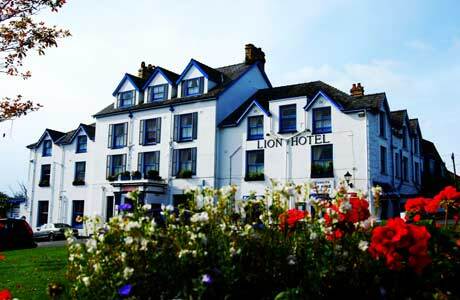 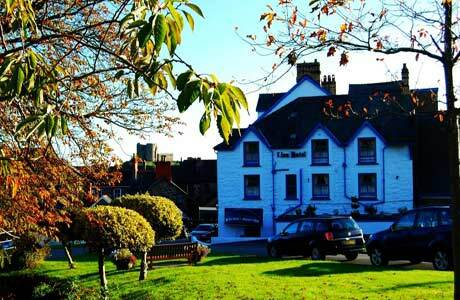 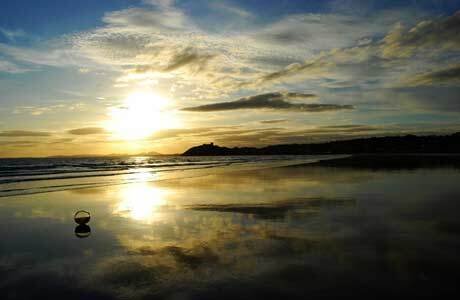 Situated on the Criccieth Village Green and commands views of Cardigan Bay. 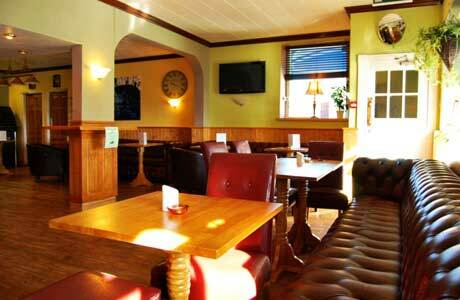 As a Free House the Mane Place serves a wide range of draught beers and lagers including real Ales, and is also a great place to informally dine. 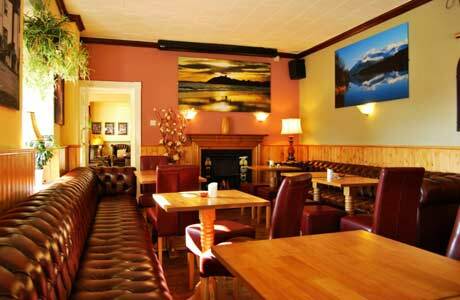 As an alternative Llewellyns Restaurant offers an a la carte menu serving quality locally sourced produce. 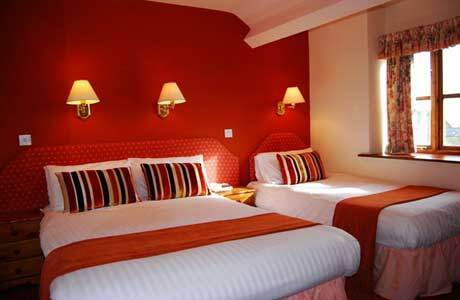 The hotel also has a car park, free Wi-Fi access and live Sports.